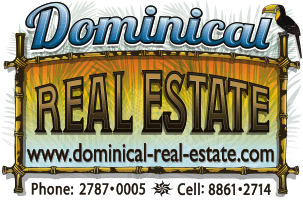 This 1 acre ocean view lot is located in the mountains above Uvita but it is only a 3 min drive down to the paved coastal highway. The lot sticks out on a little point giving it very expansive ocean views from the Osa Peninsula to Cano Island to the Whales Tale and to the sunsets!!! This property has no restrictions so that means you can build a home or a business. It is hard to find a lot in Uvita with a view like this and such good access and this one will not last long!! !